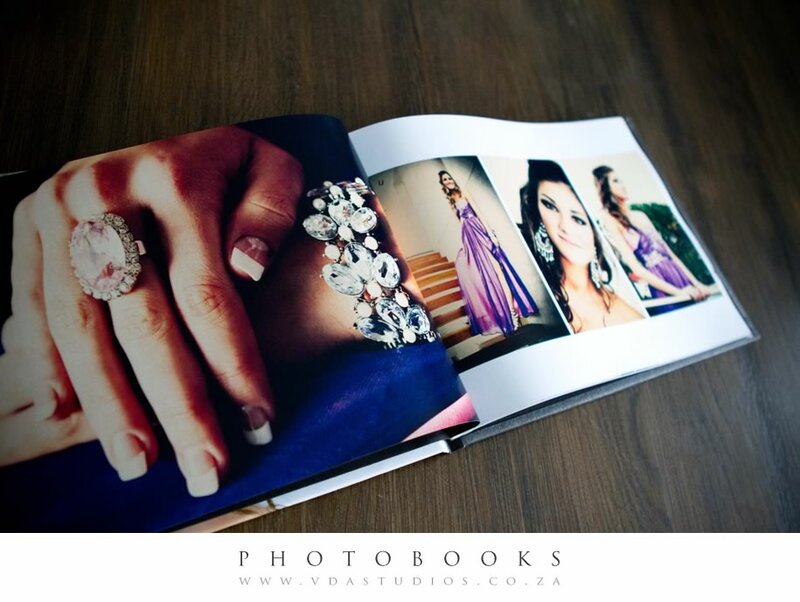 and having your very own photobook is really something special to enjoy forever! 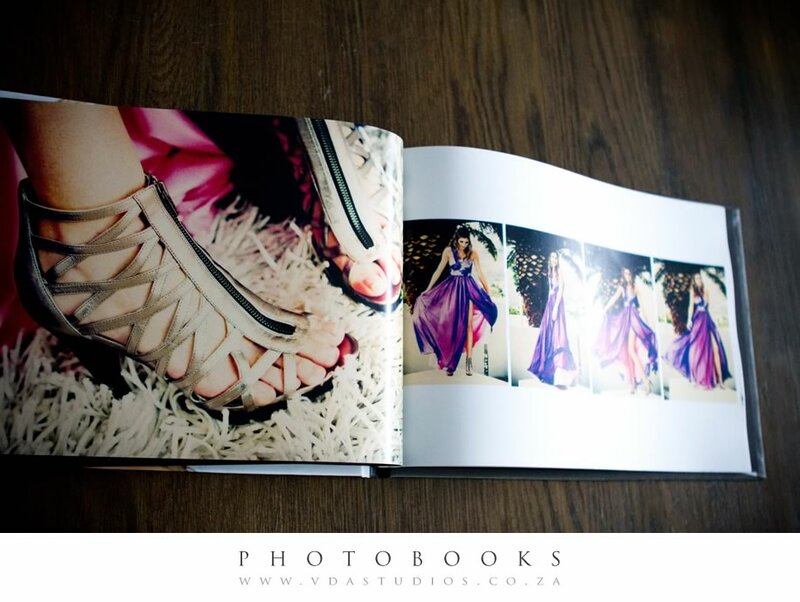 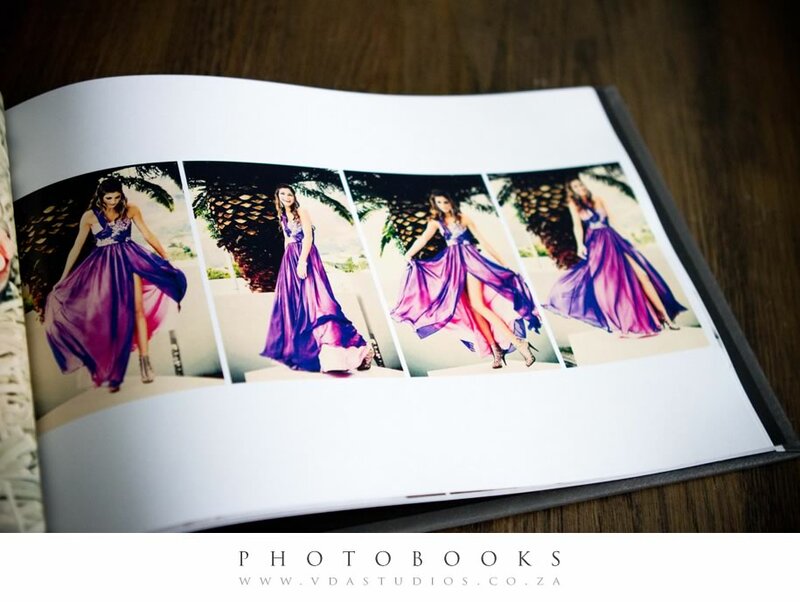 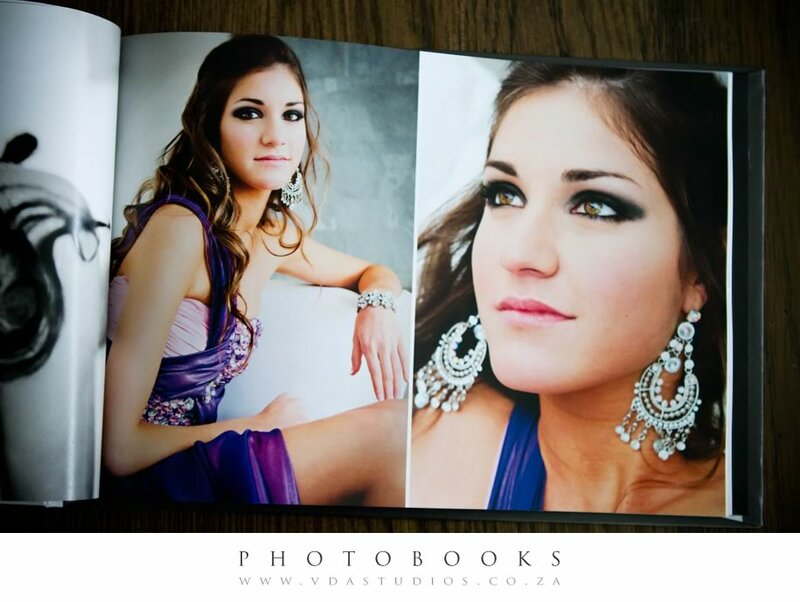 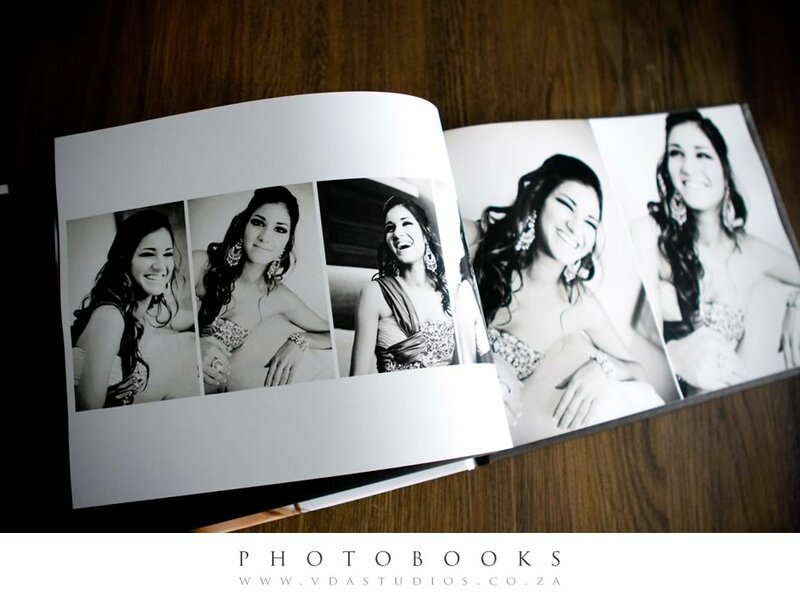 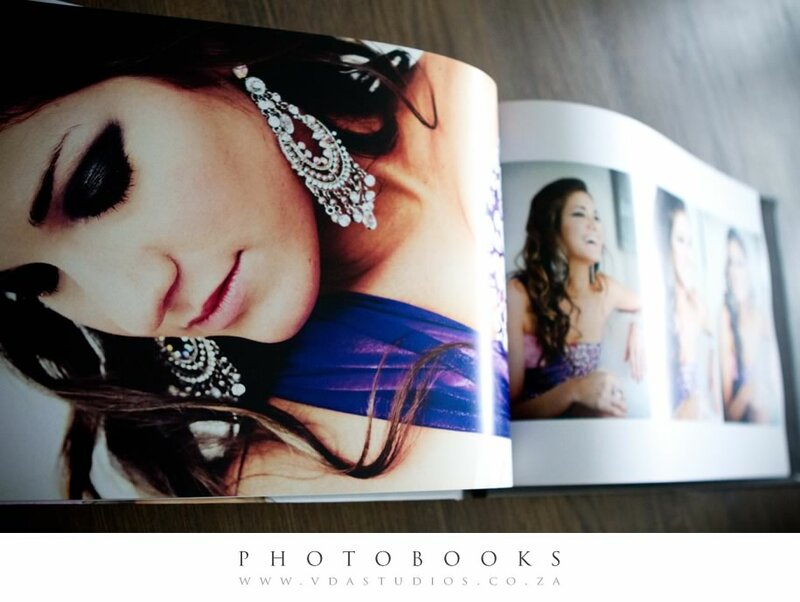 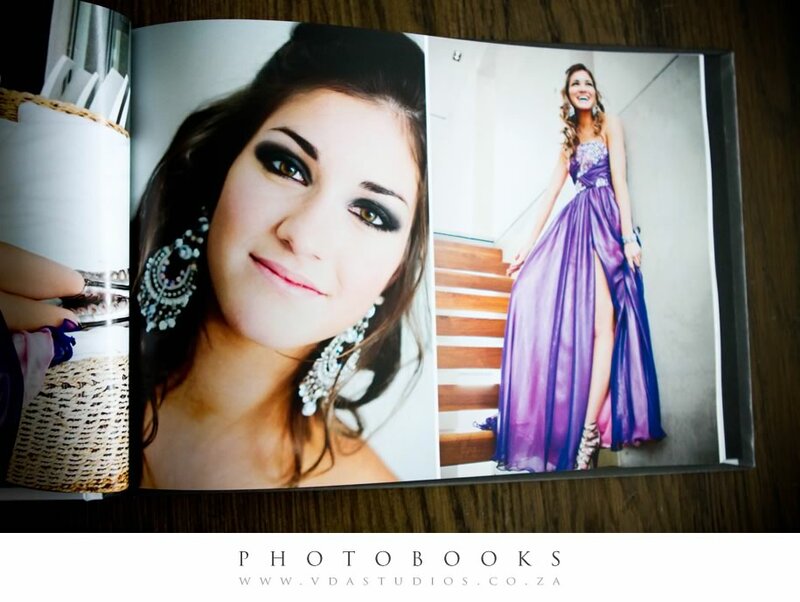 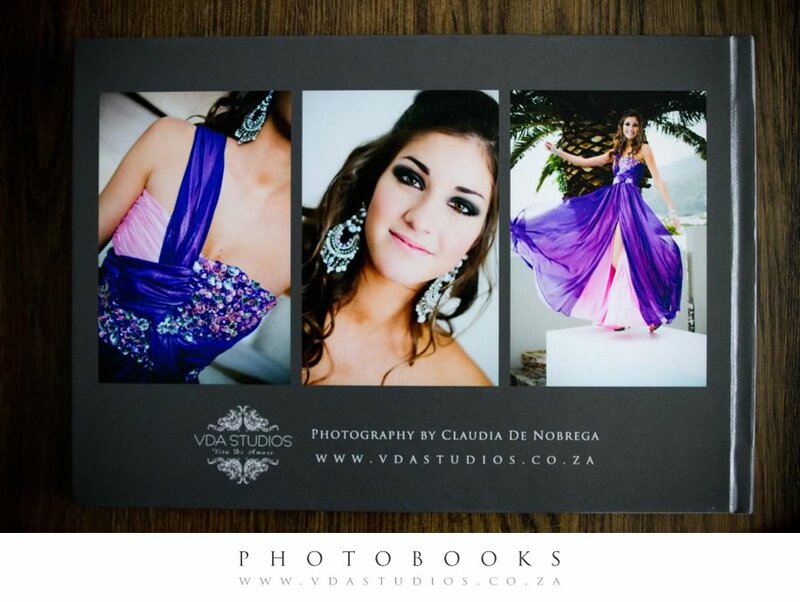 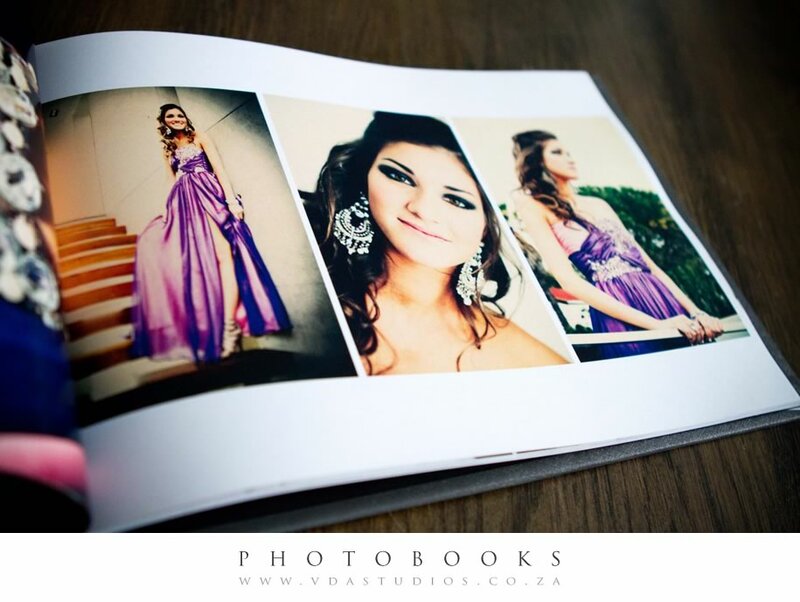 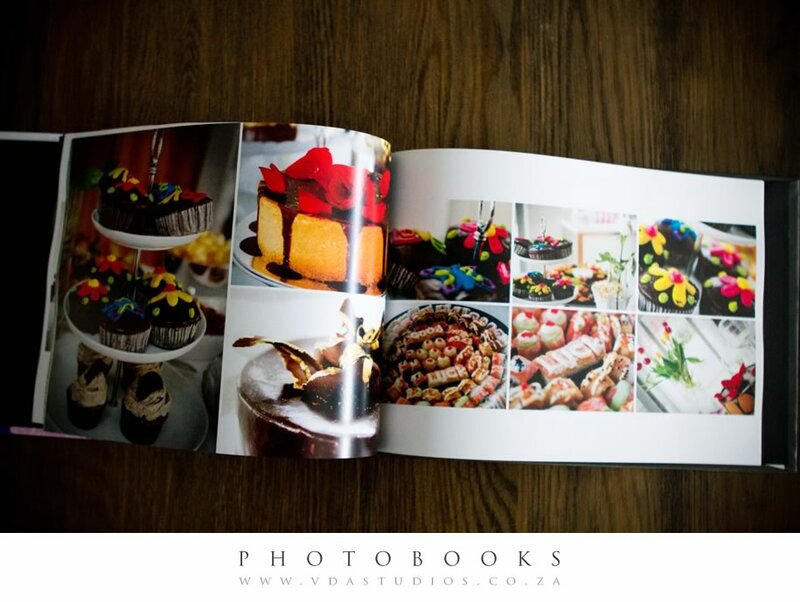 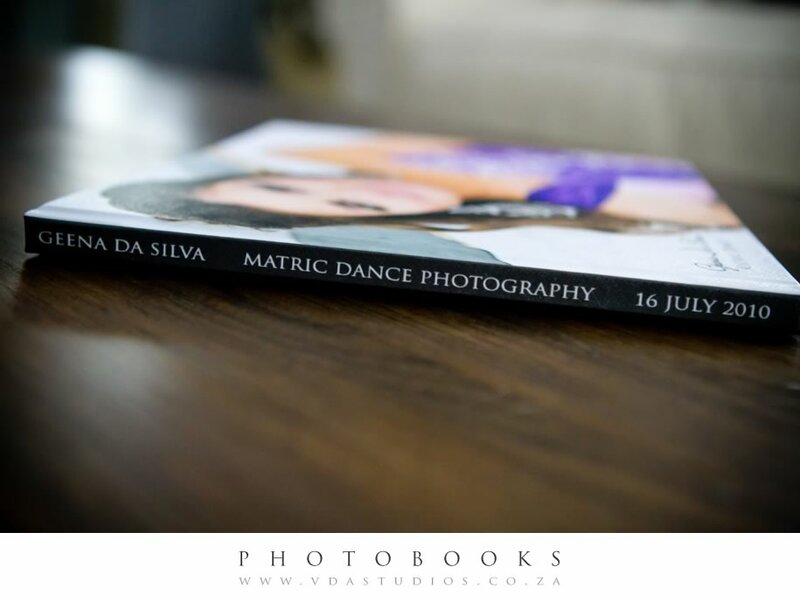 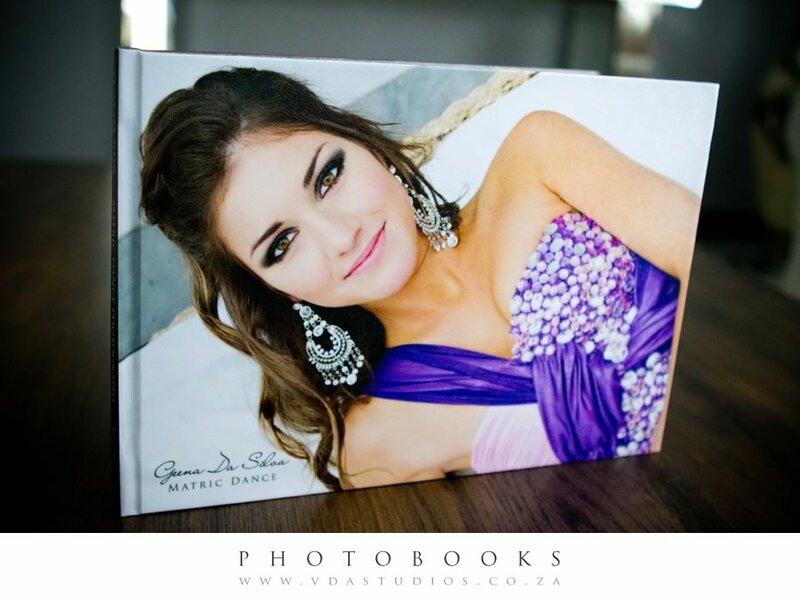 Therefore, we have included an option to add a photobook to every photography package. 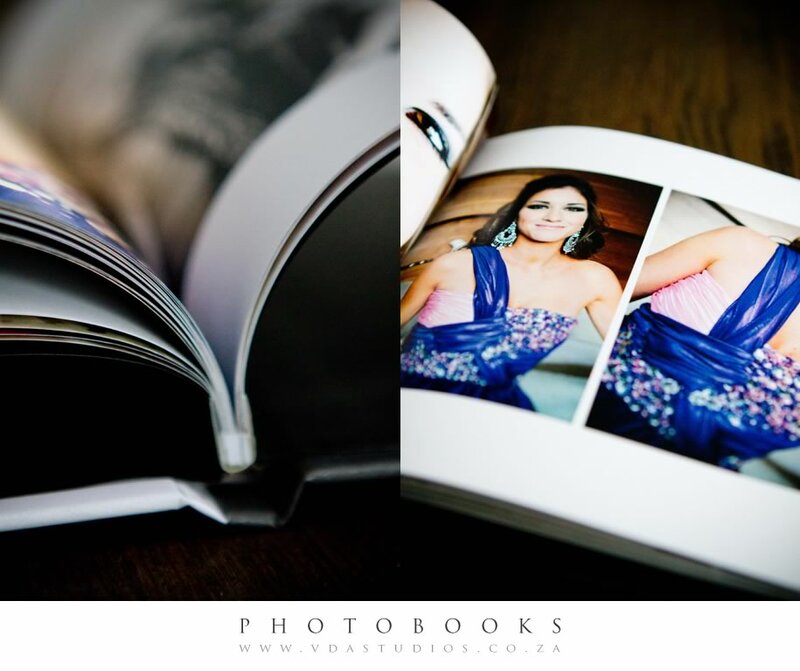 Please note: Photobooks are only available to clients who have done a photographic shoot with me.